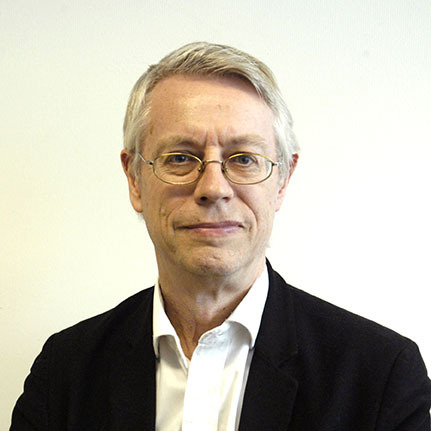 Robert West is Professor of Health Psychology and Director of Tobacco Studies at the Cancer Research UK Health Behaviour Research Centre, University College London, UK. Professor West is also co-director of the National Centre for Smoking Cessation and Training and is Editor-in-Chief of the journal Addiction. He is co-author of the English National Smoking Cessation Guidelines that provided the blueprint for the UK-wide network of stop-smoking services that are now an established part of the UK National Health Service. His research includes evaluations of methods of helping smokers to stop and population surveys of smoking and smoking cessation patterns.